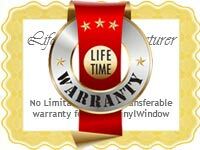 Performing routine maintenance on your windows can be costly and time-consuming. 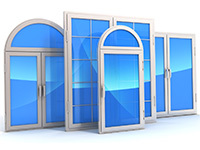 You will spend hour upon hour and spend thousands of dollars doing routine maintenance tasks such as sanding, scraping, painting and sealing your windows, not to mention replacing items such as sashes and panes. 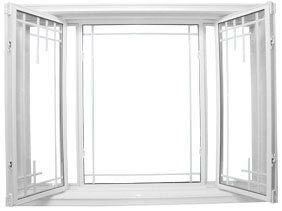 Even if you have purchased the highest quality windows and doors Whitby, you still need to perform regular routine maintenance. 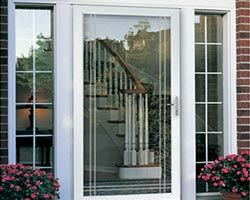 We have come up with a few things you can do to save both time and money on maintenance of your windows and doors Whitby. 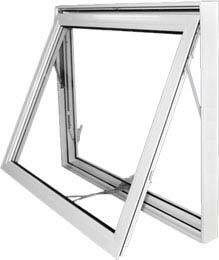 Simply taking the time to keep your windows clean can help keep your windows almost brand new if clean them consistently. 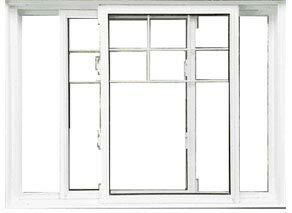 Letting your windows get dirty not only blocks your view, but debris can lead to growth such as mold and mildew. These can attract pests such as ants and termites, which can infect the woodwork and thus your home in the process. 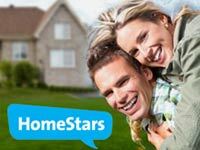 Has Your Home Treated For Insects and Other Pests? 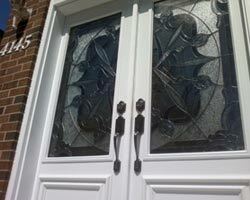 Every homeowner has experienced past issues with their windows and doors in Whitby. 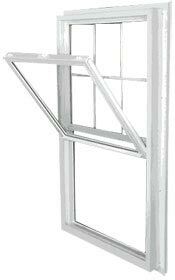 Insects such as carpenter ants, termites can very quickly and easily damage your window frames. This will not only cause infestation but it can also cause unnecessary drafts that can drastically increase your heating bills. You will notice these pests in your home prior to window infestation. 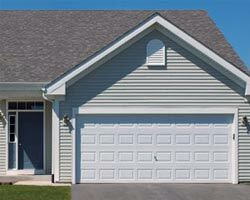 You can prevent this by regularly treating your home for pests. 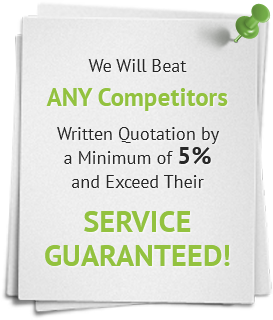 You can hire a professional pest control service to treat your home on monthly basis. Always keep a lookout for any signs of a possible infestation of ants or termites. If you want to prevent wood decay, you need to do so before the problem gets out of hand. 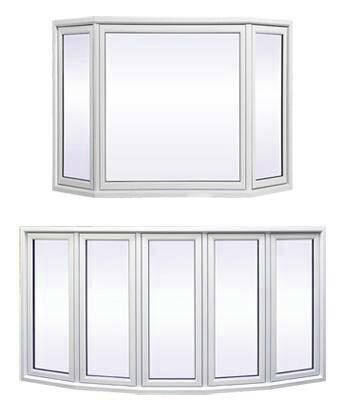 A surefire way to lower the time and costs you incur on regular window maintenance is to switch to vinyl windows, as they require little to no maintenance, as they do not rot or rust, they are resistant to pest infestations. Also, they will not corrupt from things such as temperature changes or water damage. 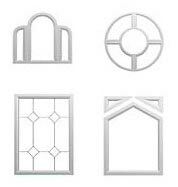 Vinyl windows do not require repair and you will never have to stain, paint or seal them. The one thing you will have to do is keep a close eye on the window caulking to ensure it is not cracking or peeling at any time. 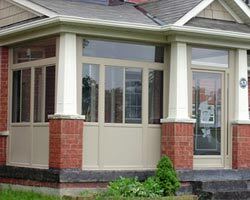 By upgrading to the best windows and doors Whitby, you can save hundreds of dollars in maintenance, repairs and energy bills. 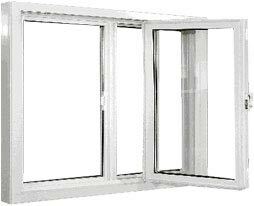 Stop wasting your precious time and hard earned cash on window maintenance that is easily preventable. 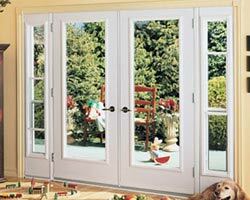 Upgrade to vinyl windows this season so you can live a maintenance-free lifestyle. 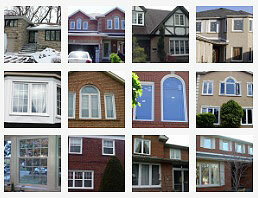 Total Home Windows and Doors Whitby has the best quality windows and doors Whitby residents have ever seen. 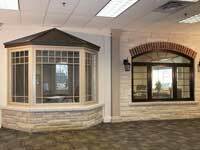 Check out our website or call us today. 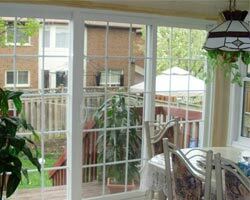 Our helpful staff will assist you in finding the perfect replacement vinyl windows for your home!